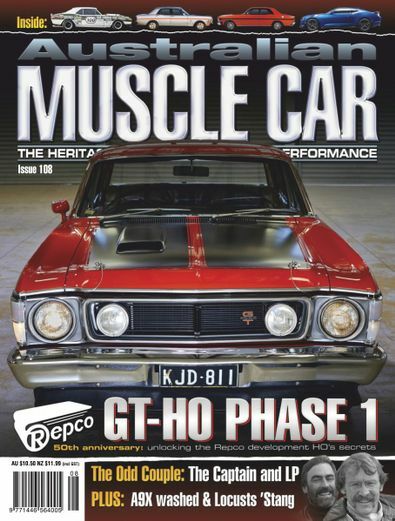 Australian Muscle Car (AMC) is a fresh, proudly Australian publication dedicated to preserving the legend of our unique 'Australian made' Ford vs Holden muscle car heritage. From 1960s classic Bathurst muscle to the super sophisticated Falcon and Commodore performance cars of the new millennium and everything in between. 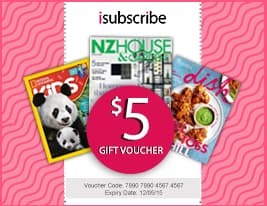 Be the first person to tell us what you think about Australian Muscle Car (AU) and you'll save $5 on your next purchase!